The Ontario government says it's making it easier for past and present members of the military to go fishing. 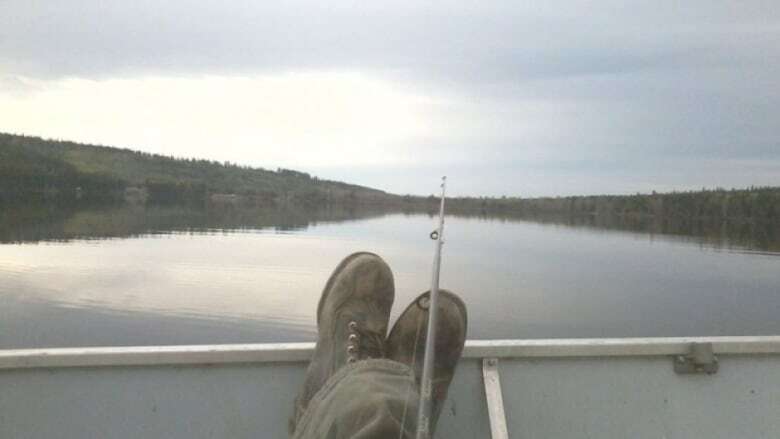 The Ontario government says work is underway to amend fishing regulations so veterans and active Canadian Armed Forces members can recreational fish for free by early 2019. The government released a statement saying it's amending fishing regulations to exempt veterans and active service members from having to buy a fishing licence. They say military members would then be able to fish for free across the province by early 2019. Natural Resources Minister John Yakabuski says the move is a way of thanking members of the military for their service. "We enjoy the rights and freedoms we have today because of the sacrifices of those brave women and men throughout history and those actively serving to defend our rights and freedoms," he said. "The people of Ontario are grateful for the service of our veterans and active Canadian Armed Forces members who have and continue to defend our freedom and values."